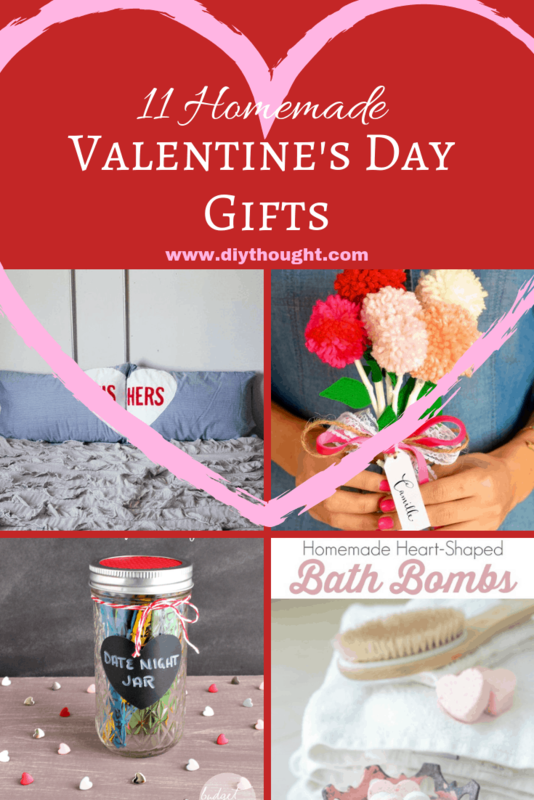 Stuck on what to get your special Valentine this year? A food gift is just the thing that will hit the spot. Who can resist a delicious treat made with love! 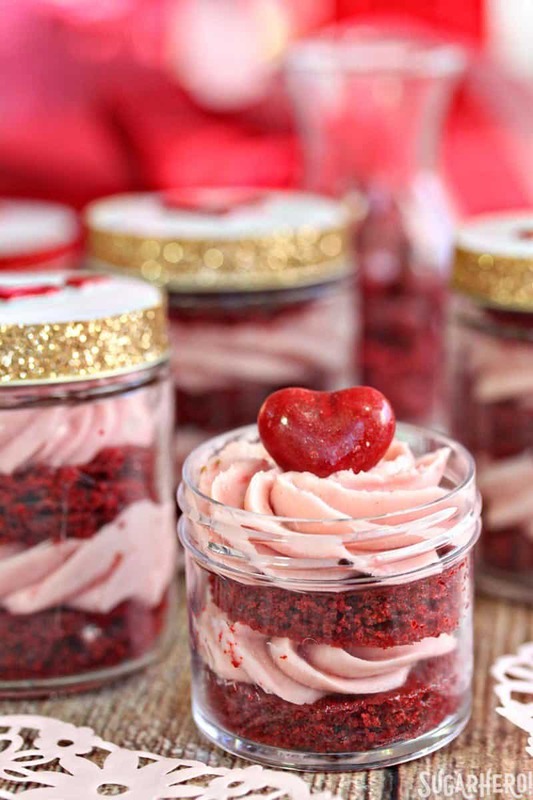 All of these 8 DIY Valentine’s Day Food Gifts are oozing with love and guaranteed to impress this Valentine’s Day. 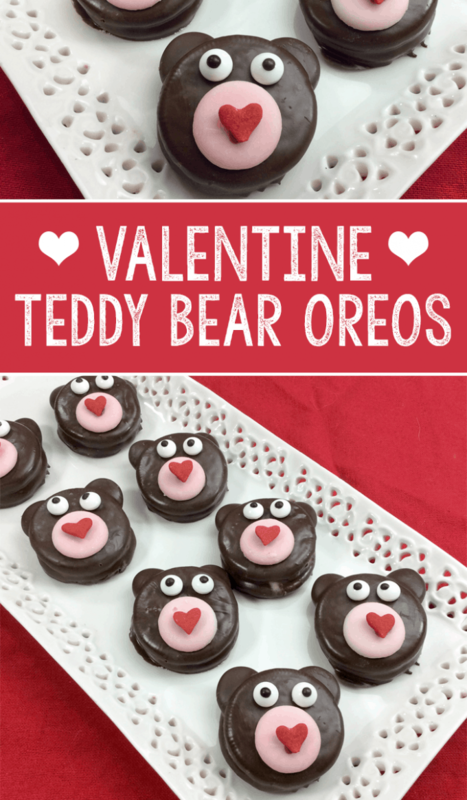 Everyone is going to love these Teddy Bear Oreos. Not only are they beyond adorable but they taste amazing! Click here to get the recipe. 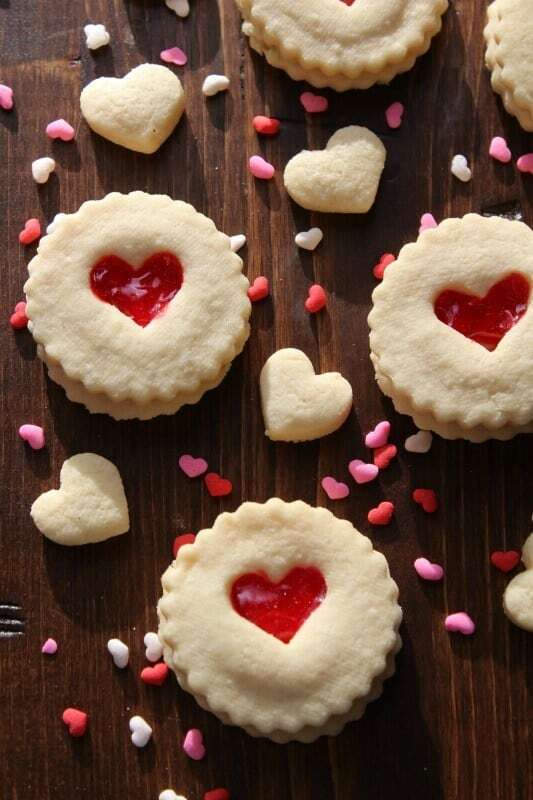 Package some of these beautiful love heart cookies up to show your sweetheart how much you love them. Follow this link to get the recipe. A Valentine candy tackle box is the perfect gift for anyone who doesn’t enjoy baking. 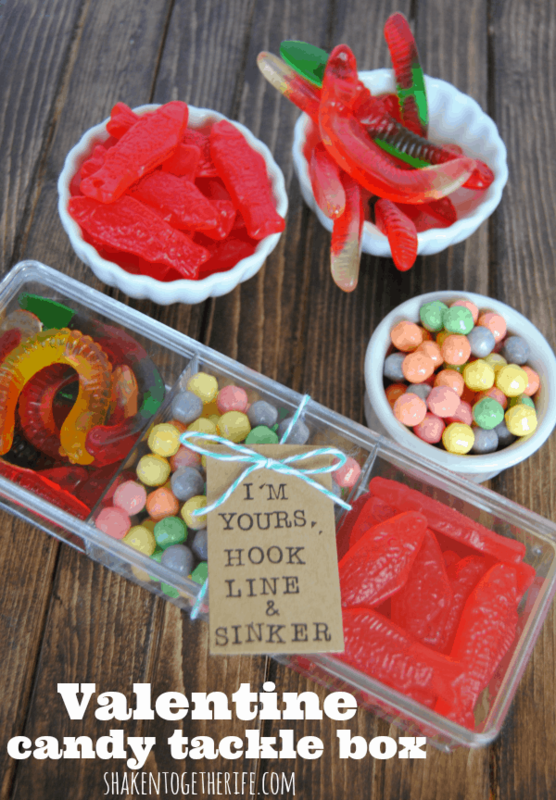 Fill any sweets or other goodies that your loved one likes. The perfect gift for a keen fisherman. Visit Shaken Together to find out more. 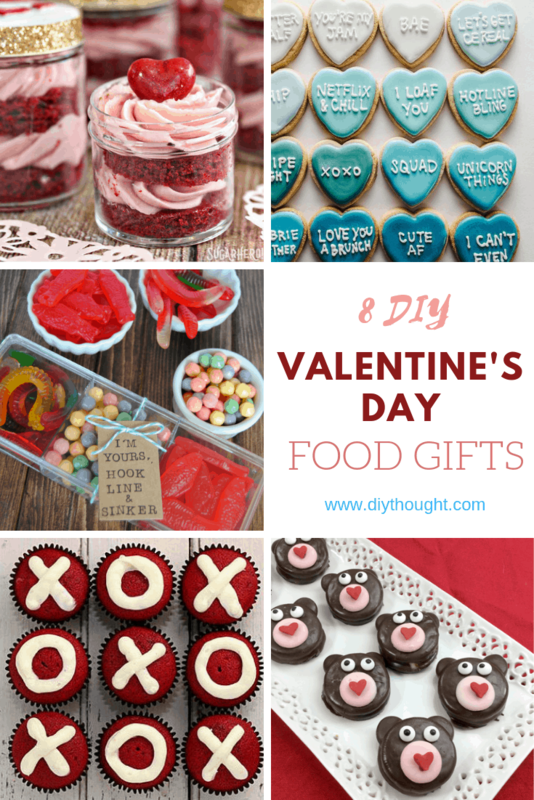 This is the food gift if you are gifting to more than one Valentine this year. A group of close friends, teachers, school kids, grandparents, work buddies, anyone really. This is all types of delicious! Head over to Sugar Hero to find out more. 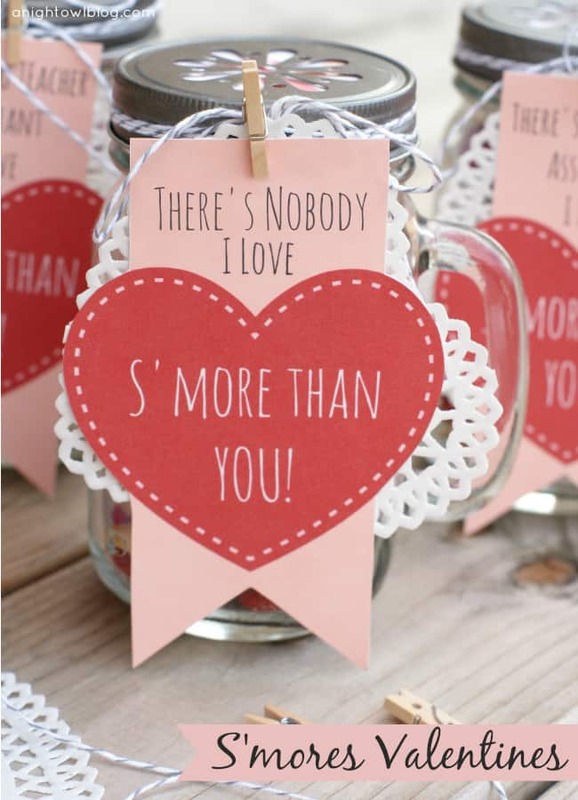 This s’mores Valentine gift is certain to get plenty of “Awwwww’s”. Head over to A Night Owl Blog and to find out more and to grab the free printable. 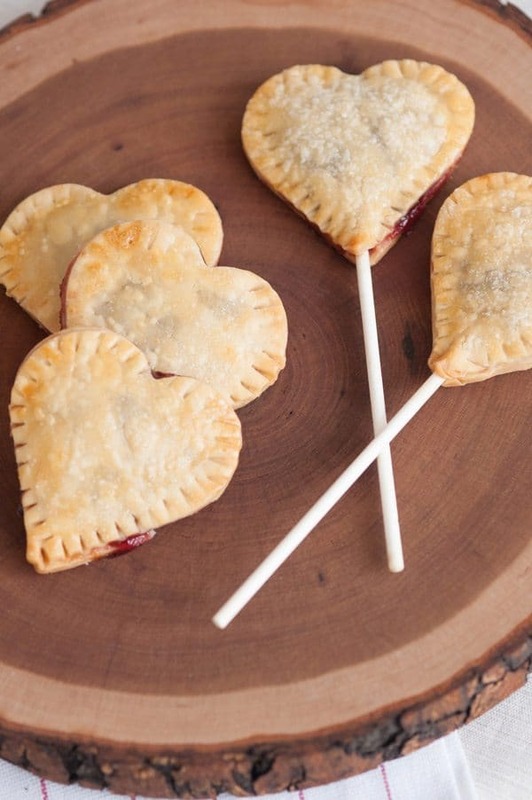 Cherry jam pie pops make the perfect food gift if you are after something a little different this Valentine’s Day. They are simple to make but look really great. Click here to get the recipe. 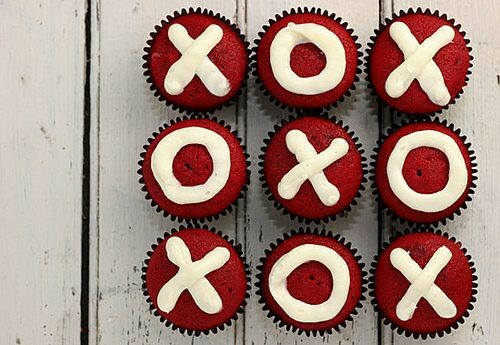 Make up a batch of cupcakes and once cooled add naughts and crosses with frosting. There isn’t a tutorial for this but this idea is too cute not to share, and simple enough for anyone to recreate! Source link here. 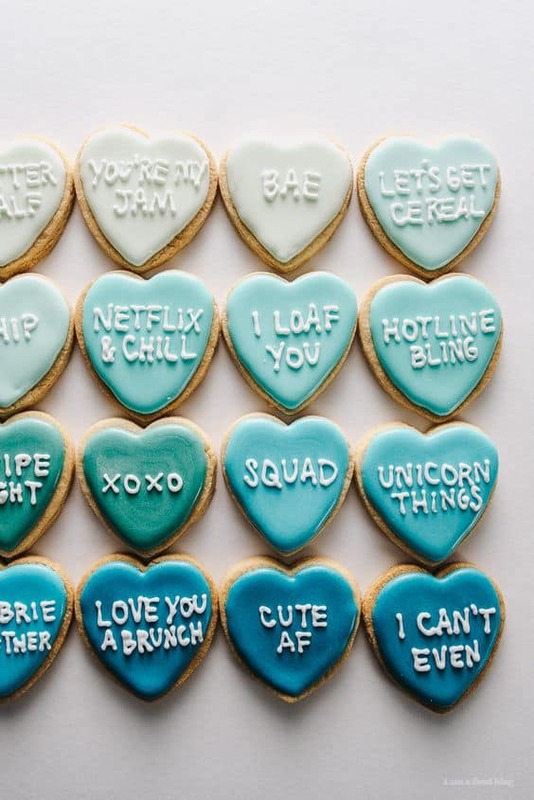 These have to be the cutest cookies around! For more ideas on what to write on the cookies check out the comment section on this great tutorial.